The Hart family home marks the 50th home built by North St. Louis County Habitat for Humanity. 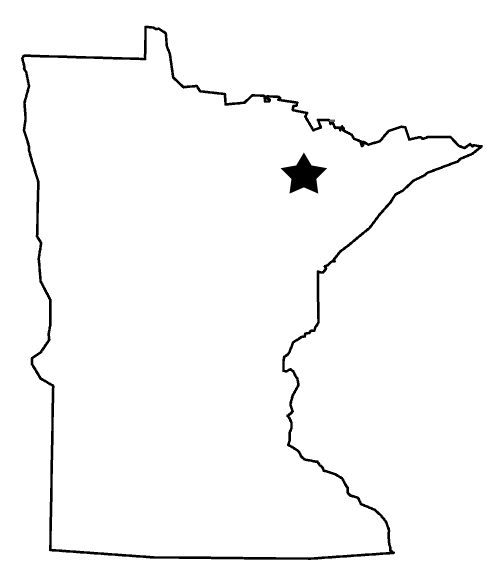 The home is on the site of the old Brooklyn School in Hibbing which burned down in the 1970s. Habitat for Humanity along with help from Barr Engineering, IRRRB and the City of Hibbing cleaned up the site, removing hazardous waste, to make room for 6 more homes on the site. NSLCHFH will be building this home and 5 more in the next 3 years on this block to provide simple, decent, and affordable housing for families in need. The foundation is in! Now to begin framing... If you are available Mondays, Wednesdays or Fridays in June and are interested in joining us then or want more information on how to volunteer call Amanda or Tom at the office 218.749.8910 or toll free at 866.749.8910. 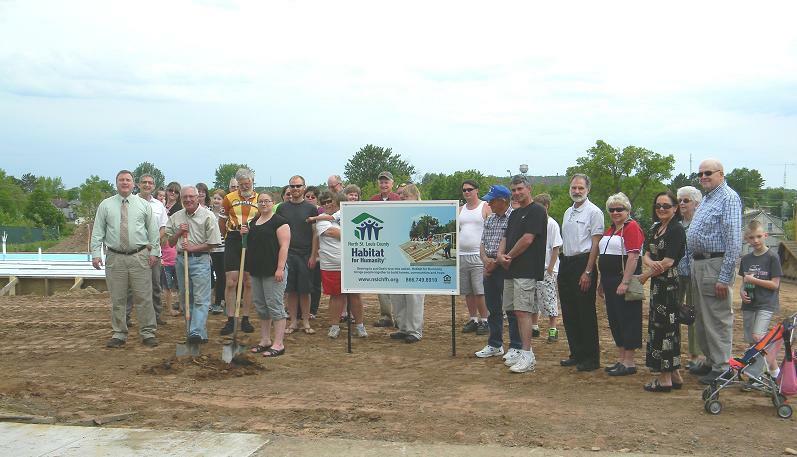 We look forward to building 50 more homes with you!